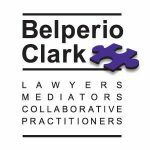 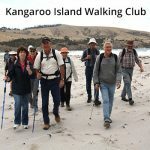 The 2019 walk will have 80km, 25km and 10km options. 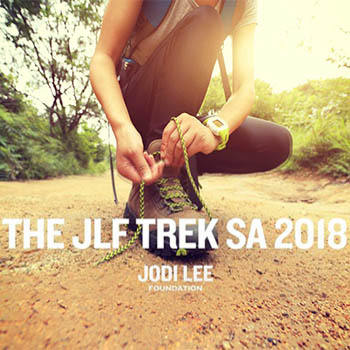 In May 2018 The JLF Trek covered 76km of SA’s premier walking track – the Heysen Trail – through the iconic Barossa Valley to raise awareness and essential funds for bowel cancer prevention. 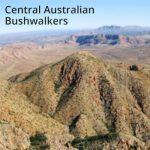 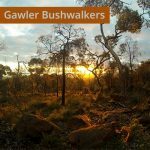 Our two-day event on Friday 18 and Saturday 19 May 2018 will see you hiking in and around Kapunda, Bethany and Mount Crawford. 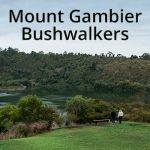 Challenge yourself to get fit, have fun with friends and meet new people while enjoying the camaraderie and experiencing an adventure in the great outdoors. 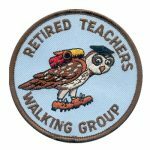 Our trekking event ends with a celebration party at the finish line, with food, drinks and music.